​Arsenal manager Unai Emery has admitted that his side can't afford to lose to Chelsea if they wish to finish in the top four come the end of the season. The Gunners are currently fifth in the Premier League, level on points with Manchester United on 41, and are six points adrift of the Blues in fourth ahead of their meeting at the Emirates Stadium this weekend. 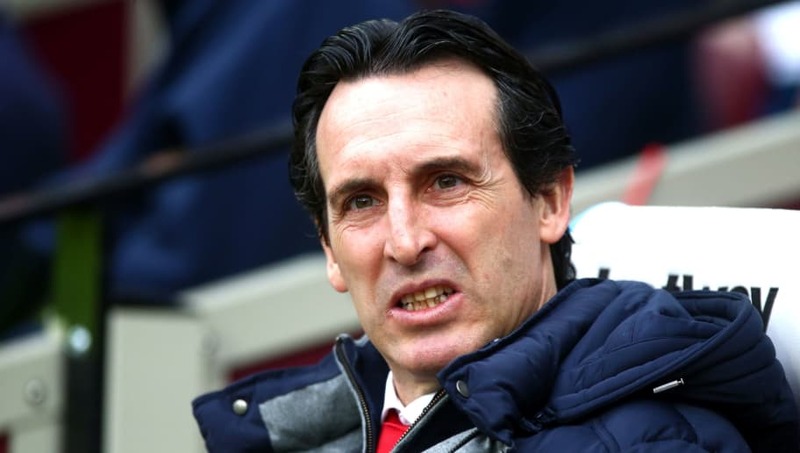 While Emery would unsurprisingly prefer a win in the upcoming London derby to aid their hopes of a top four finish, the Spaniard is fully aware that a defeat could all but end any aspirations of securing Champions League football for ​Arsenal next season. Asked if a possible nine-point gap between themselves and ​Chelsea would be too big to claw back, as quoted by ​Sky Sports, Emery replied: "I think, yes. "After we lost at West Ham it is very different - to have a three-point difference to Chelsea or six points. But it's finished that match and the next match is against Chelsea we have an opportunity in front. "If we win we can be closer to them and continue our way, and I think every player has this ambition and this opportunity to play on Saturday with all we can against them." ​One player who could return for the game against Chelsea is ​Mesut Ozil, after the German missed the recent defeat to West Ham despite training all week in preparation for the game at the London Stadium, as speculation mounts regarding the midfielder's future at the club. Asked if would've preferred to have Ozil for the game against the Hammers, Emery said: "We've won with him, we've lost with him. We've won without him and we've lost without him. "I think we need every player and sometimes we can't decide whether to play one or the other. But I think this team can find a performance with or without Mesut."